2) Bachelor in Computer Science (B.E.) from The Maharaja Sayajirao University of Baroda In Year Of 2008. 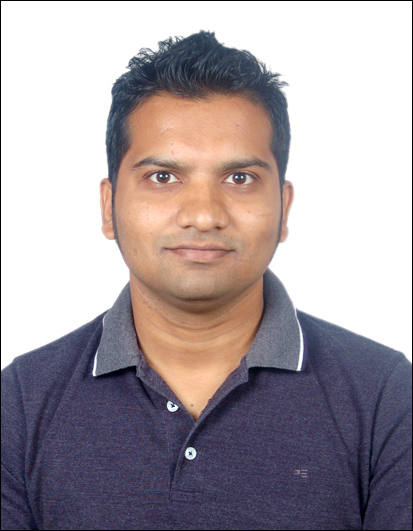 Working As Lecturer In Computer Department AVPTI Rajkot Since January 2016.